Standard, flip-a-switch lighting doesn’t cut it in the upgrade department. 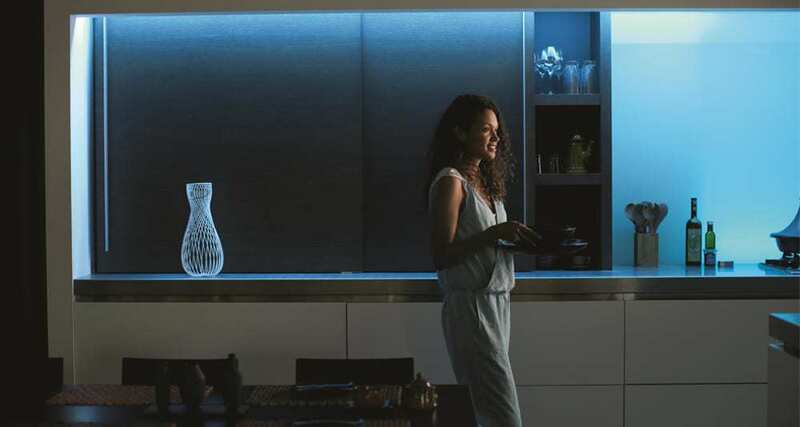 However, Philips Hue smart lights allow you to choose calming colors and lower the brightness of lights towards nighttime from an app. Relaxing ambiance? Coming right up. You could manually open and close your blackout blinds. What’s better? Automate the process with a product like MySmartBlinds. 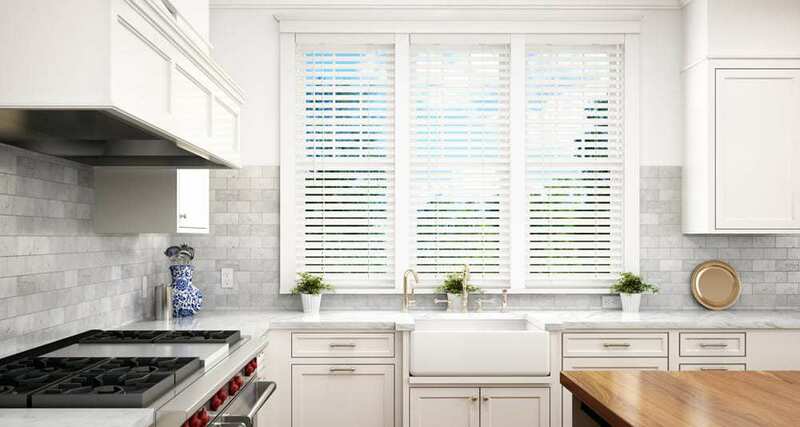 It connects to your existing blinds and lets you program when to open and close them from an app or with voice commands from another connected device, like Google Home or Amazon Alexa. 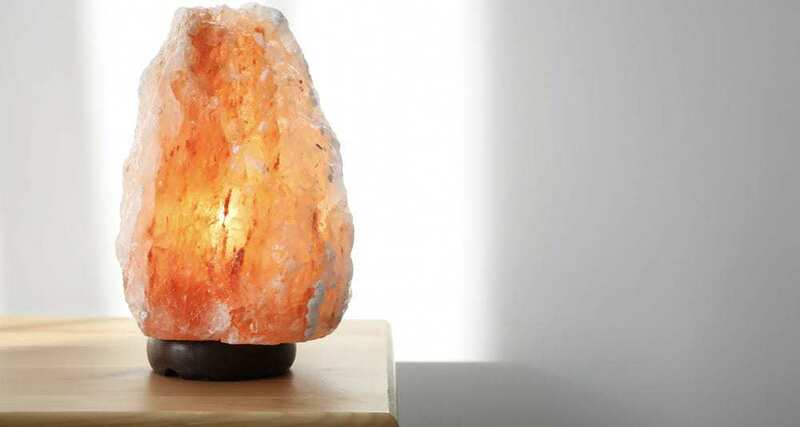 A Himalayan Salt Lamp will fill your bedroom with a soothing, warm orange glow that has been shown to help induce sleep. Instant Zen decor. Breathing cleaner air seems like an obvious upgrade. 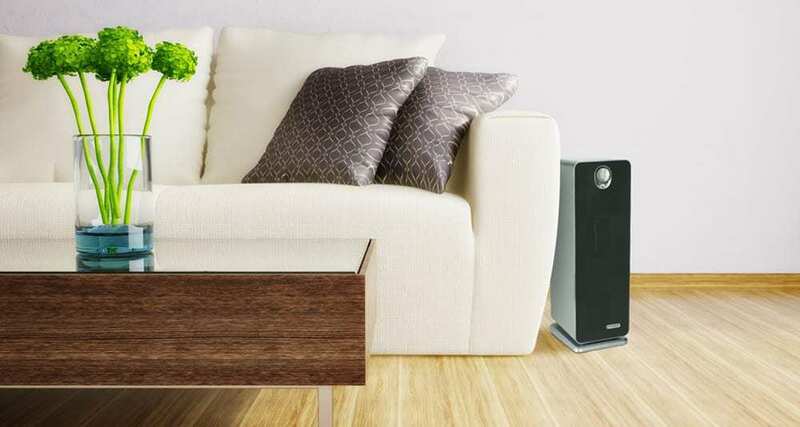 Also, if you have allergies, an air purifier in your bedroom is probably a must-have. Wake up with a parched throat or really dry skin? 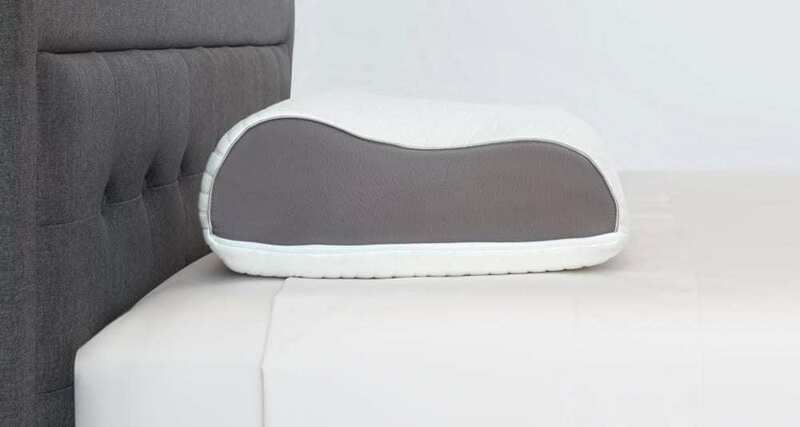 The air in your bedroom may be too dry. 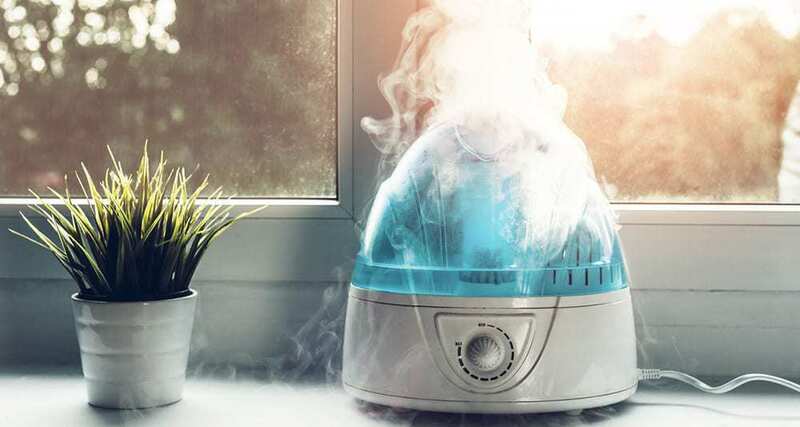 A humidifier can be a throat-and-skin soothing game-changer. 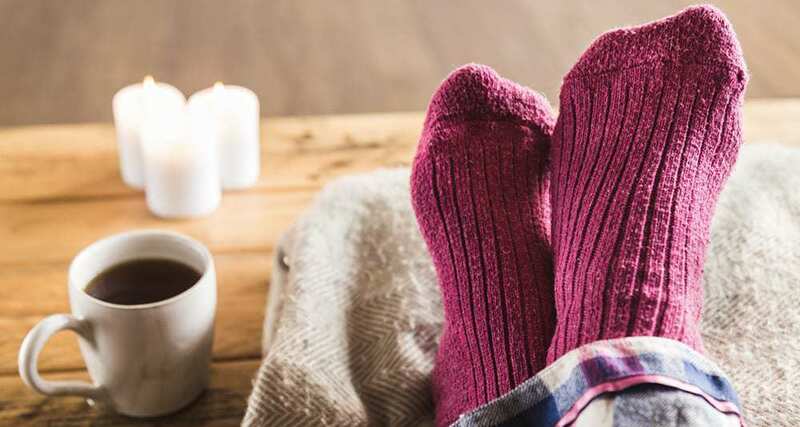 Research shows wearing socks to sleep helps regulate your body temperature and may even help you fall asleep faster. Look for socks made with super-soft alpaca, a toasty treat for your feet. 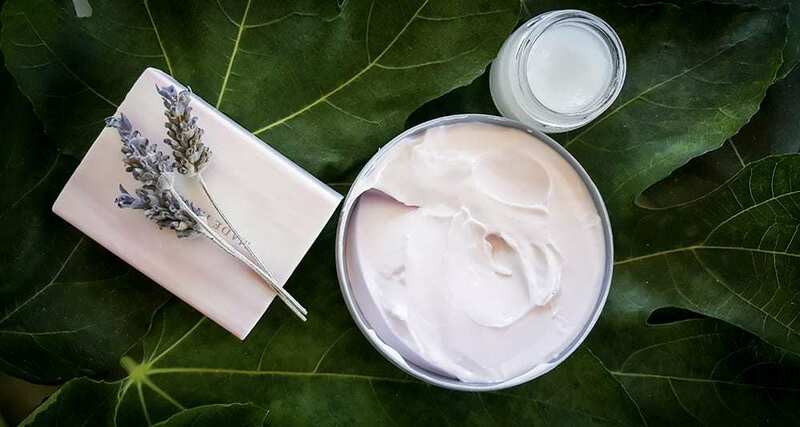 You already know the smell of lavender decreases heart rate and blood pressure. But you probably haven’t slathered yourself with a lavender sleeping lotion by Lush, designed to send you straight to the land of slumber. It’s also infused with tonka, which smells like a sexier, nuttier vanilla. 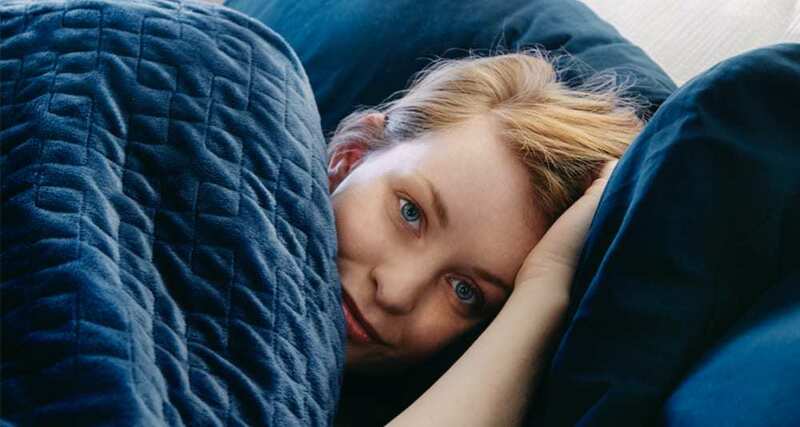 Weighted blankets are about to reach cult love status, thanks to their uncanny ability to help ease anxiety symptoms, research shows. It’s like having a big warm bear hold you tight without the added risk of being eaten alive. If you already have the mattress (and if you don’t have one yet, that’s sleep upgrade number one), pamper yourself with their equally luxurious sheets made with 100 percent cotton in a lush percale weave that softens with every wash and memory foam pillows that contour the natural curves of your head, neck, and shoulders and keep you cool, so you can sleep like royalty. 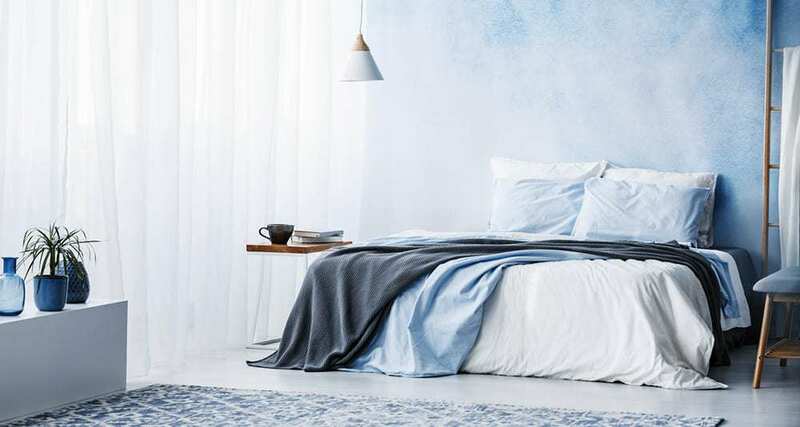 Research shows that having the color blue in your bedroom may help improve sleep quality sleep because it is associated with feelings of calmness. Weekend paint project, anyone? 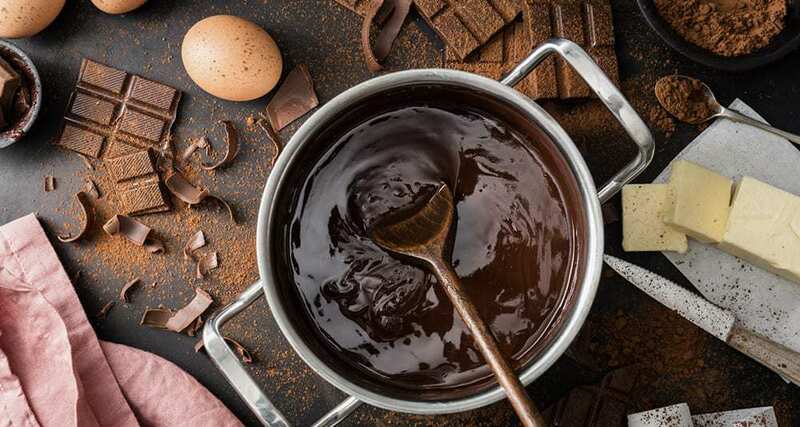 Eating chocolate before bed is an excellent idea (said the chocoholic), especially if it contains melatonin, like the ones from Good Day. We’re completely convinced. Meditating before bed (or any time during the day) can be a powerful relaxation tool. 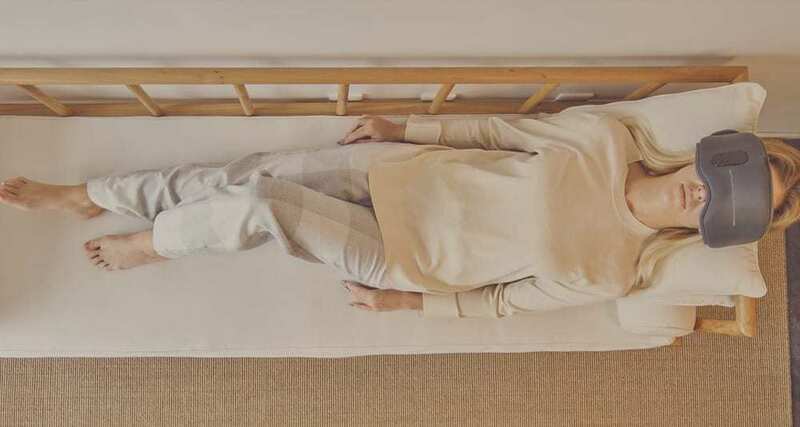 Try these “bediation” exercises to start feeling the effects tonight. Sleep masks got a major tech upgrade. 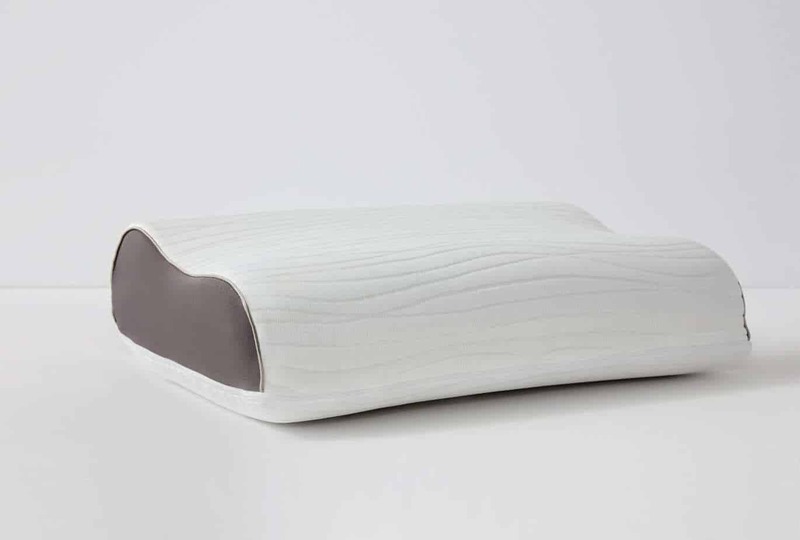 Dreamlight, marketed as the world’s smartest sleep mask, helps you fall asleep (and wake up) using a combination of calming lights and sounds that activate in the mask, plus a vocal meditation assistant. 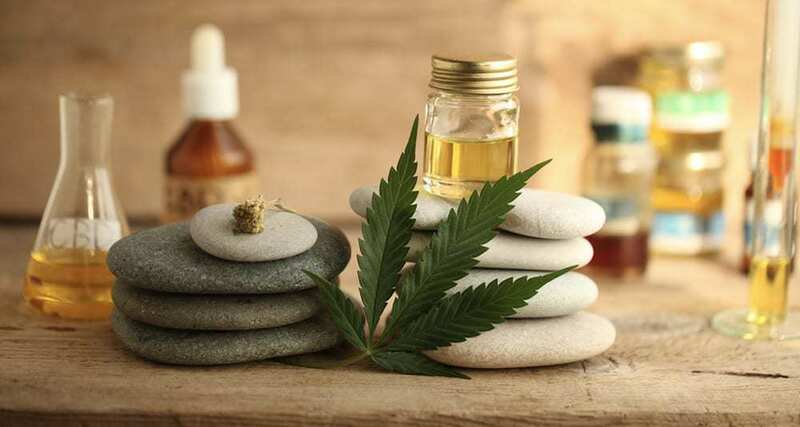 With an expanding list of trendy cannabis-derived products, like oils, lotions, bath bombs, and even sparkling water, people swear by CBD for its anxiety-reducing, sleep-inducing effects. While it won’t make you high, CBD oil can make you calmer and ready for a restful sleep. And that’s totally legal.